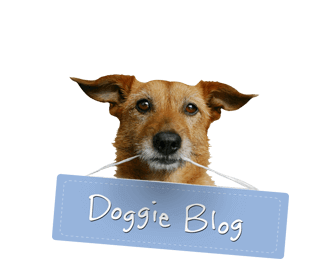 Happy 6th Birthday to Tank B-S, a Brittany! 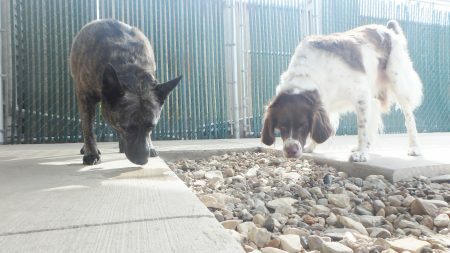 Tank is sniffing out rabbits and other vermin (haha) with his pal Kady V., a Dutch shepherd. Tank, the youngest of Carol and Brad’s dogs, loves to display his master hunting skills wherever he goes!